Even as Monaco’s legendary Hôtel de Paris Monte-Carlo undergoes renovations, it is prepped up to woo guests to indulge in an exceptional ephemeral experience. 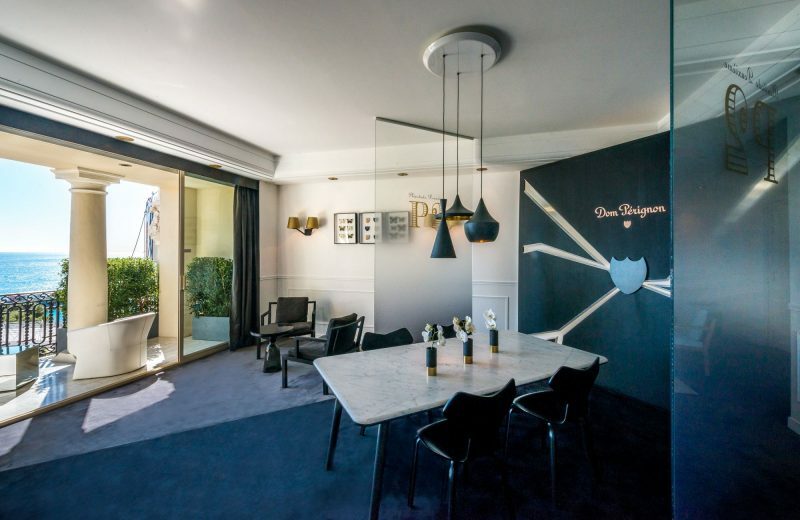 The luxury hotel has teamed up with Dom Pérignon to unveil the unique Pop-up Suite and offer the Dom Pérignon P2 1998 experience. The French Champagne producer is the first brand to collaborate with the hotel to reinvent Suite 321, to rearrange and redecorate it as boldly and as creatively as they would like. The suite 321-322 is decked up in the style of the Second Plenitude, Dom Pérignon P2 1998. Featuring a striking bronze and black design punctuated with fine materials, the face-lift is complete with a magnificent table for savoring the ultimate expression of an exquisite art de vivre. Also the guests of Suite 321 will be treated by Hôtel de Paris’s Executive Chef Franck Cerutti along with Alain Ducasse and his teams with a personalized menu inspired by Dom Pérignon P2 98. Guests of the suite will also have exclusive access to the one-of-a-kind Dom Pérignon private wine cellar consisting entirely of rare vintages. 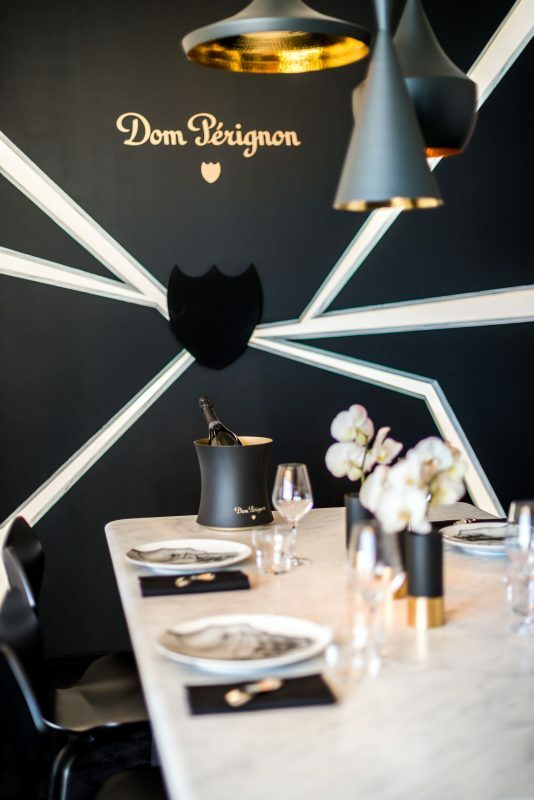 Available from March 11th to May 30th 2016, the Dom Pérignon P2 1998 experience at Dom Pérignon Pop-up Suite is priced at $5,100 (€4,500) for two guests. It also includes one night in the suite, a 5-course gourmet dinner and breakfast for two.